The UK Customer Experience Awards is aimed at organisations who strive to enhance the customer experience they offer in an innovative way. Celebrating its ten-year anniversary this year, the programme has become a staple of the awards diary for companies large and small. If you’re yet to get on the UKCXA train, 2019 could be the year to jump on board. Perhaps you’ve introduced a new initiative, which has driven a wholesale culture change in your organisation? Or maybe you’ve found an interesting new way to use insight and feedback to tackle customer frustrations head-on? Perhaps there’s a new piece of customer-led tech in your business, or you’ve launched a new product that will revolutionise your customer proposition? Whatever you’re doing to deliver a great customer experience, why not take a sneaky peek at the categories on offer? 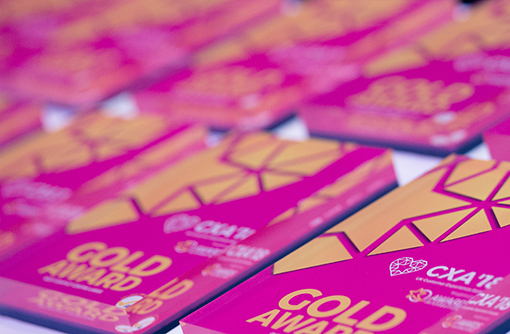 It could well mark the start of your journey to awards success! The UK Customer Experience Award entry process is in two parts, with half the marks being awarded for the 2,000-word written entry. Finalists are then required to present their entry live on the day of the finals to a panel of independent judges to earn the second half of their scores. This fair and transparent scoring system is part of the reason the UKCXA has been accredited with the prestigious Gold Awards Trust Mark from the Independent Awards Standards Council. 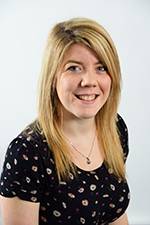 I’ve personally judged at these awards before and can say from experience, it’s a really fun and engaging process to be involved with – mainly due to the breadth and depth of interesting stories and initiatives put forward. In fact, with 24 different categories to choose from, including ‘Customer Centric Culture’ and, new for 2019, ‘Employees at the Heart of Everything’, there’s sure to be one that’s tailor-made for you (I’ll go into more depth regarding categories later). With regard to the all-important deadline date, you have until 28th June to submit your entries. The first entry fee is £359.00 +VAT, and £299.00+VAT for any additional entries. Register before the 31st May and you’ll secure a special early-bird discount of £100 per entry. Once you’ve registered and paid, you’ll be given access to an online entry portal where you’ll find an entry template that’s the same for every category. You need to make your case using 2,000 words, covering nine separate scored sections. These sections include how you went about planning and preparing for your initiative, what you hoped to achieve, stakeholder engagement, what made it innovative and creative, plus the crucial impact and benefits section. With 50% of the overall scoring riding on the written entry, it’s really important to tick all the right boxes. Maybe you’re wondering where to start? The best advice I can give is to make your entry interesting! The UK Customer Experience Awards shortlisted over 100 companies in 2018 – that’s a lot of reading for the judges! You need to grab their attention – and keep it. Avoid waffle and unsubstantiated claims and try to find a balance between what you did, as well as what you actually achieved. Does your organisation strive to make customers central to every decision? Can you provide the results to prove it? This category returns in 2019 – and is sure to be popular. Celebrating initiatives that drive cultural change to deliver extraordinary customer experience, this category will be perfect for an organisation that can show how it’s transformed internal culture. Have you used insight and feedback systems, techniques or tools to find new ways to improve your customer service? This is the perfect category for you! Aimed at large-scale organisational change, this category will be awarded to a company that has undergone significant change to transform the customer experience. Have you brought a new customer experience-related product or service to market? Is it already having a great impact on revenue or customer satisfaction? This category is the choice for you. 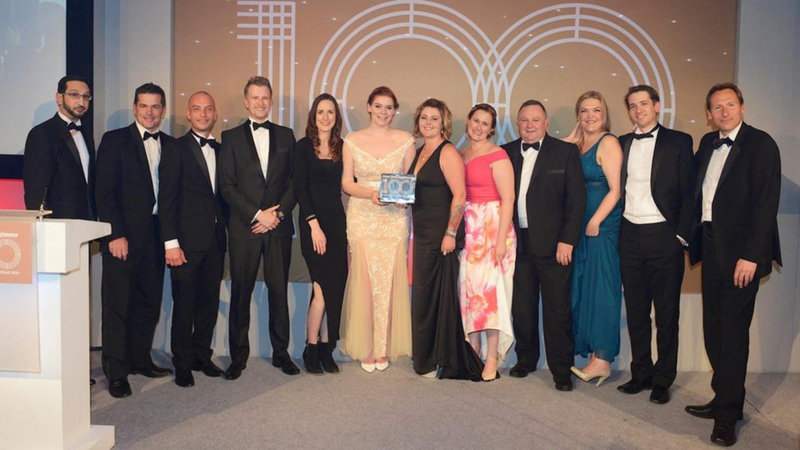 Would you like to be recognised as an employer with an award-winning employee experience? 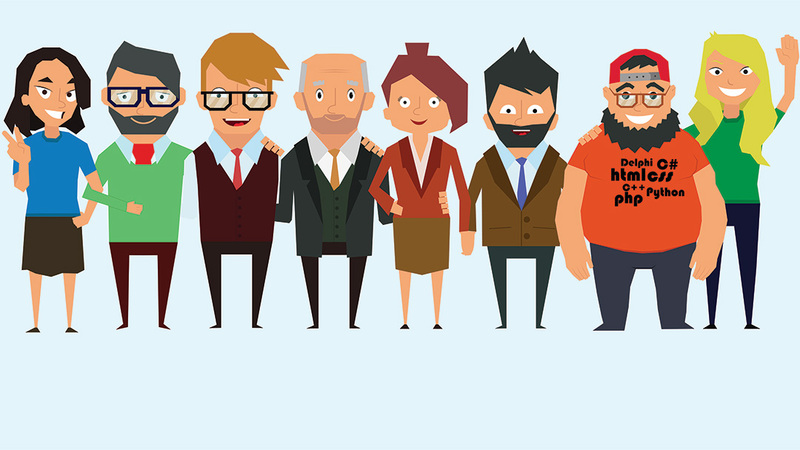 Does your organisation have initiatives that aim to maximise employee satisfaction, retention or contribution? This category could be your chance to shine. With training pivotal to many customer experience programmes, this category is looking for customer experience training which has not only delivered the desired outcome, but also driven a positive impact on business results. This category is aimed at B2B organisations which have been focused on improving the experience their customers have of doing business with them. If this sounds like you, and you have have subsequently achieved/exceeded your related objectives, then this is your category. A special category, entrants can be nominated by a customer, an employee, their boss or even self-nominate. This award will be given to an individual and/or a team leader or a project owner/manager who is dedicated to delivering an exceptional customer experience. Why not also go for an award entry which celebrates your achievements against peers in your sector? 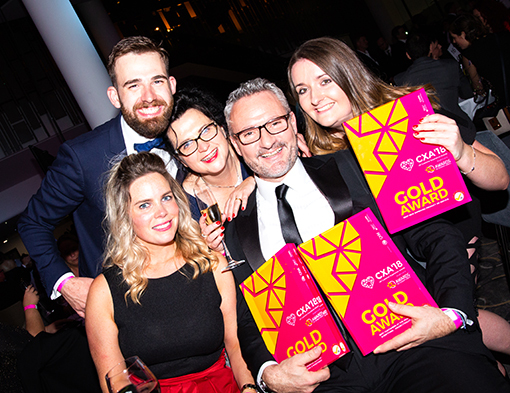 Take your pick from a wide selection, including Financial Services, Retail, Contact Centre and Hospitality and Leisure – not forgetting the all-important overall Team of the Year. Do any of these make you think “That’s us” or “We could win that”? Or perhaps you are looking at the entry form, not knowing where to start! If so, then I recommend you let us help with the creation of your written submission. 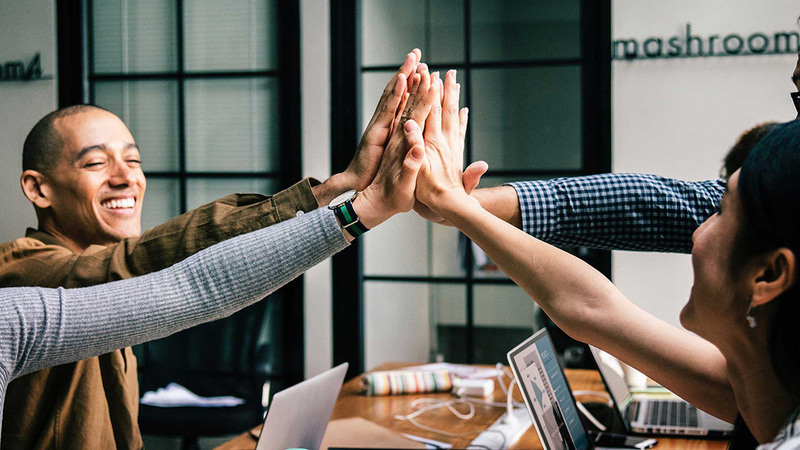 We’ve been helping businesses enter and win business awards, including successfully winning UK Customer Experience Awards, since it first launched in 2009. Details of our award entry writing services can be found here. 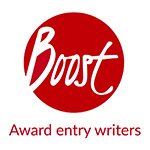 Boost Awards is the world’s first and largest award entry consultancy, having helped clients – from SMEs to Multinationals – win over 1,100 credible business awards. Increase your chances of success significantly – call Boost on +44(0)1273 258703 today for a no-obligation chat about awards. (C) This article was written by Milly Bones and is the intellectual property of award entry consultants Boost Awards. Images used with the kind permission of UK Customer Experience Awards.